Beginner's Special lessons are offered anytime during the week and are offered at 10, 12, 2, 4, and 6 o'clock on the weekends and holidays. Lessons will start promptly at these times. No preregistration is required but please arrive at least 30 minutes prior to the lesson time to ensure a full lesson. 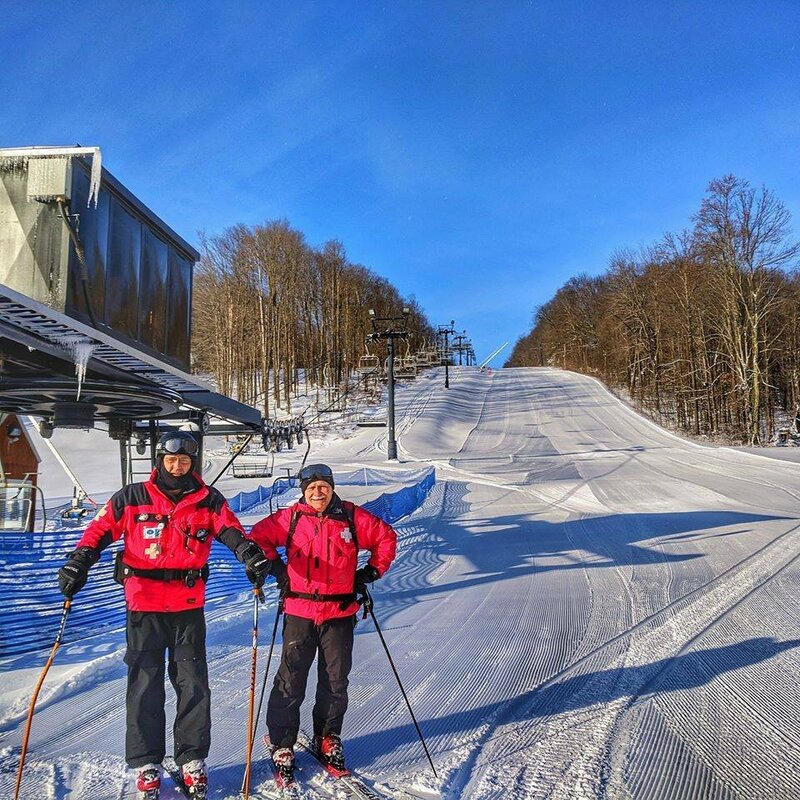 Beginner's Specials are offered to first-time skiers and snowboarders only! If you have experience, try our Rent-A-Pro or private lessons!